Thanks for signing up for TheSocialGhost’s Blogging Planner. This one tool has allowed me to blog at a much more efficient rate, and help my business become more profitable than ever before. I know its going to help your business too. That’s what TheSocialGhost is here for. 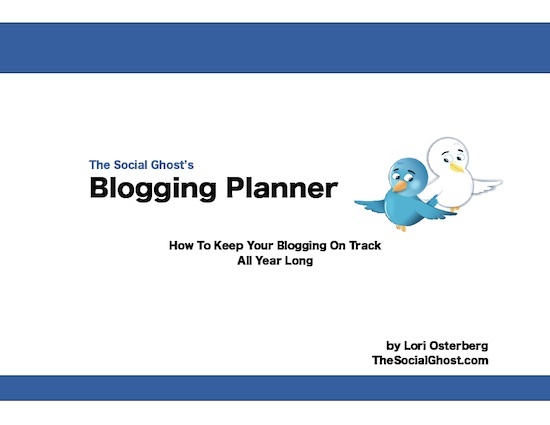 In order to make sure you have a copy of TheSocialGhost’s Blogging Planner, I’ll be sending it through as a PDF. Check your email for a sign up confirmation, it should arrive in a few minutes. By clicking through on this, you’ll receive my Blogging Planner directly in your email, and continue to receive tips from me periodically on how to improve your blogging, content strategy, and storytelling. All are going to be vitally important the year and beyond … and now you’ll have the tools you need to succeed. Once confirmed, TheSocialGhost’s Blogging Planner will be delivered. sometimes your email program sends it to the wrong location.